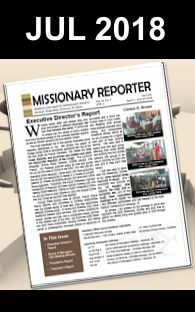 Our Brethren in various parts of the world; especially on the African continent need our help to minister in the face of natural and not-so-natural disasters that have disrupted lives in their communities and exceed their ability to cope using their own resources. 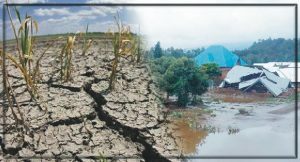 SDBs in Rwanda and Malawi are experiencing the effects of natural disasters. Flooding in Rwanda has left them suffering the destruction of bridges, houses and fields. While in Malawi, they are facing shortages of daily food due to a severe drought. SDBs in Uganda and Liberia minister due to man-made disasters. Thousands of refugees from the South Sudan conflicts flee into Uganda. While brethren in Liberia were evicted from their worship and training facilities because of government property seizures and third-party disputes. Please pray for our Brethren in Rwanda, Malawi, South Sudan, Uganda and Liberia. Donations large and small are also needed to aid their ministries in the face of these and other disasters. in recovery ministry in these areas.